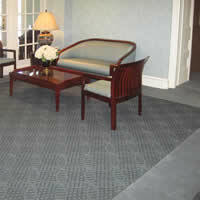 Corporate Office Lobby and Waiting Area. 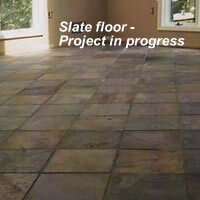 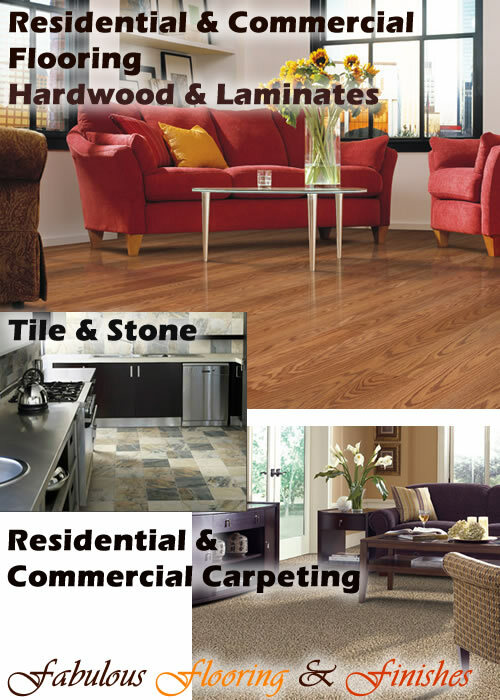 We also install stone, carpeting and tile - indoors and outdoors. 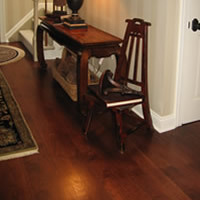 We use high-end materials and other fine surfaces or affordable, easy-to-maintain laminates and vinyl flooring. 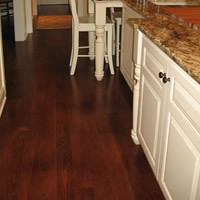 Our installations on floors, walls, and in kitchens and break-rooms, baths, for fireplace surrounds, stairwells, patios, roof decks and other locations are per your decorator's specifications.